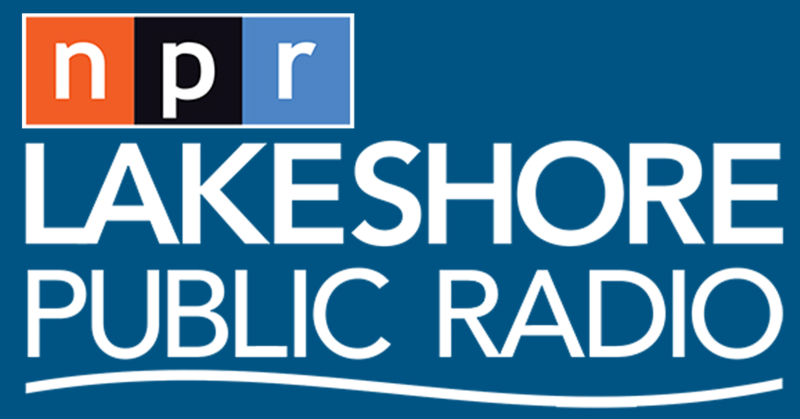 Andy Downs of the Mike Downs Center for Indiana Politics at Purdue University Ft. Wayne is with us on "Regionally Speaking" with a General Assembly update. 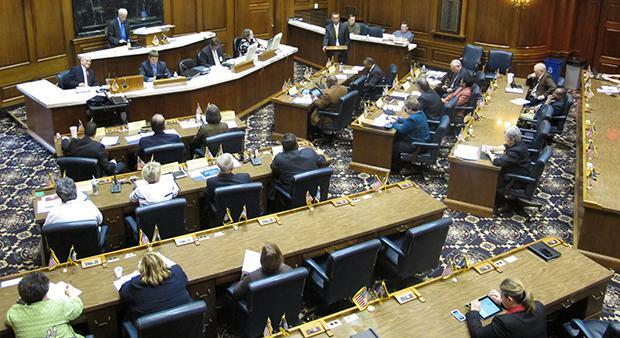 Today: Andy Downs, the Executive Director of the Mike Downs Center for Indiana Politics at Purdue University Fort Wayne, is with us to bring us up-to-date with the work underway at the Statehouse, as the 2019 General Assembly continues. He focuses today on the big topics, including State Senator Eddie Melton's measures on economic development for the city of Gary. We also talk with Philip McCandies, the new regional business development officer for the Community Investment Fund of Indiana. He is based in Hammond. CIFI provides financial assistance to small businesses, many of which are minority-owned, and low-income individuals and housing developers. We also bring you more conversations from the Welcome Project at Valparaiso University. The Welcome Project collects first-person stories and pairs these with intentional conversation to help forge stronger ties within and across our communities.